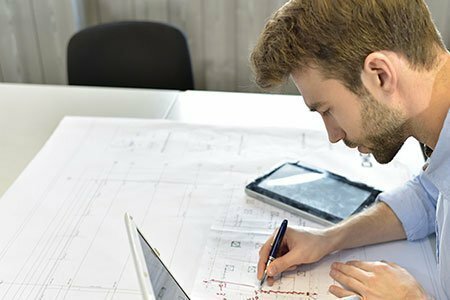 Arredoufficio will assist you to formulate an estimate-project that satisfies your needs to renew your office. 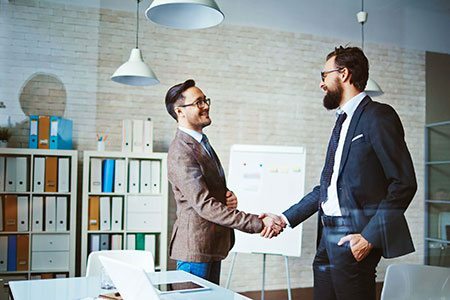 Without any commitment on your part, our staff are there to help you evaluate your needs, to study together with you the most suitable solutions, to formulate the best proposal. Do not hesitate to contact us. Arredoufficio is operative throughout Italy. We deliver our furniture with guaranteed efficiency thanks to our network of affirmed partners, paying utmost attention that no damage is caused during transport. 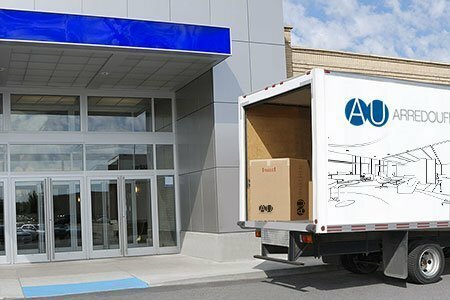 Arredoufficio studies the delivery times and logistics with you fully considering any specific requests you may have. 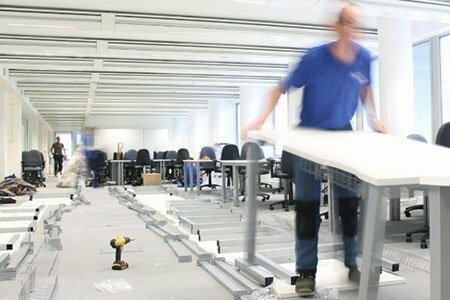 With decades of experience in fitting even complex surroundings, our staff is there to help you with an efficient and precise assembly service for the furniture and accessories you buy from Arredoufficio. We will provide this service in a manner to limit any inconvenience caused to you, avoid downtime of your business and optimizing the timeline according to your needs. Arredoufficio wants to ensure your full satisfaction at all times. Our staff are there to help you with any information, even after the installation is complete. We will take note of all your comments and will immediately check all the details, and provide you with an adequate answer to any questions you may have after you have purchased our products.